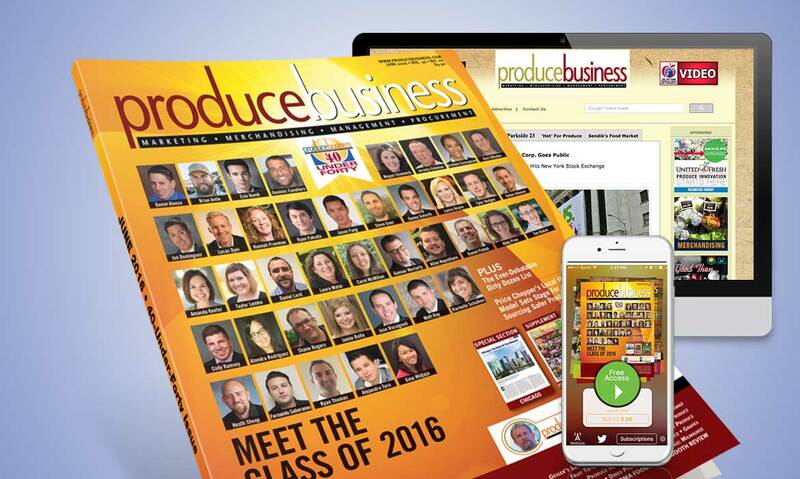 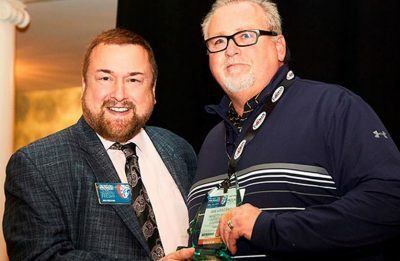 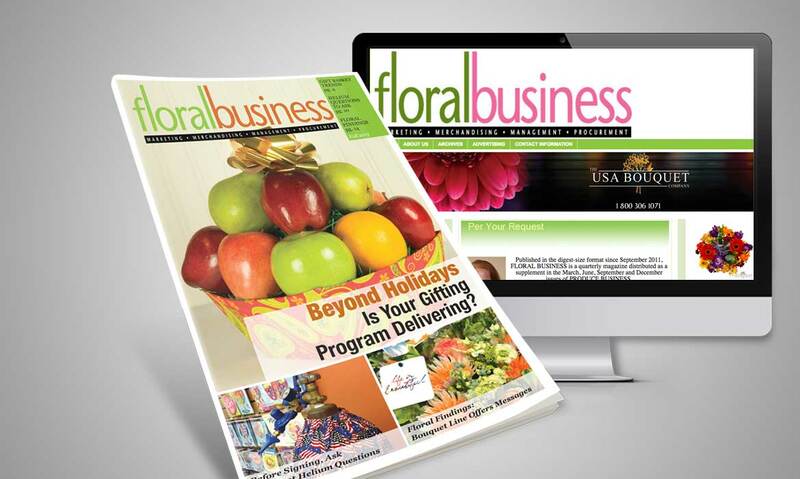 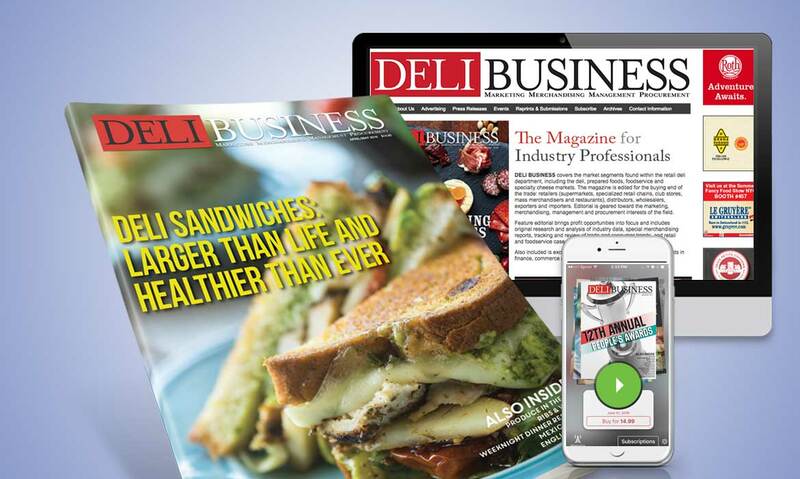 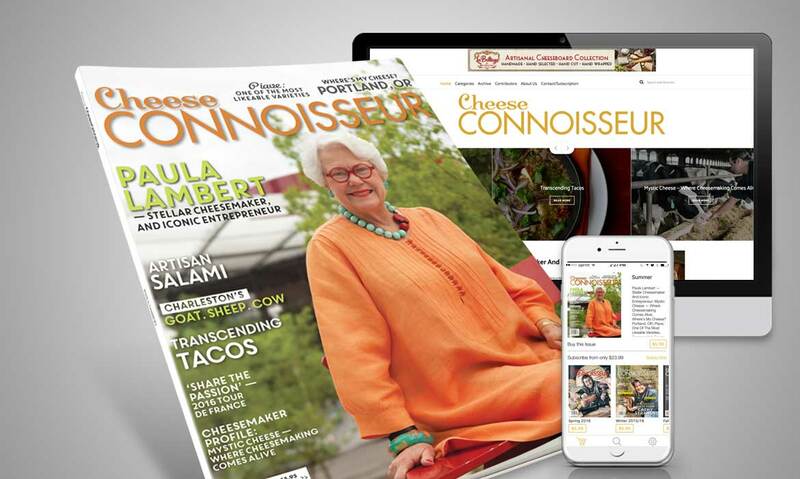 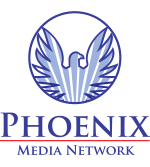 Since 1985, Phoenix Media Network has led the conversation in fresh-food-industry leadership with award-winning magazines, such as Produce Business, Deli Business, Floral Business and Cheese Connoisseur. 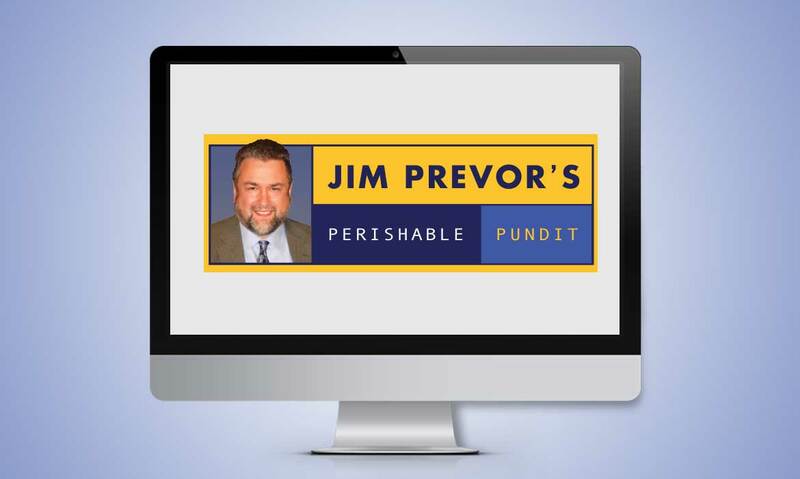 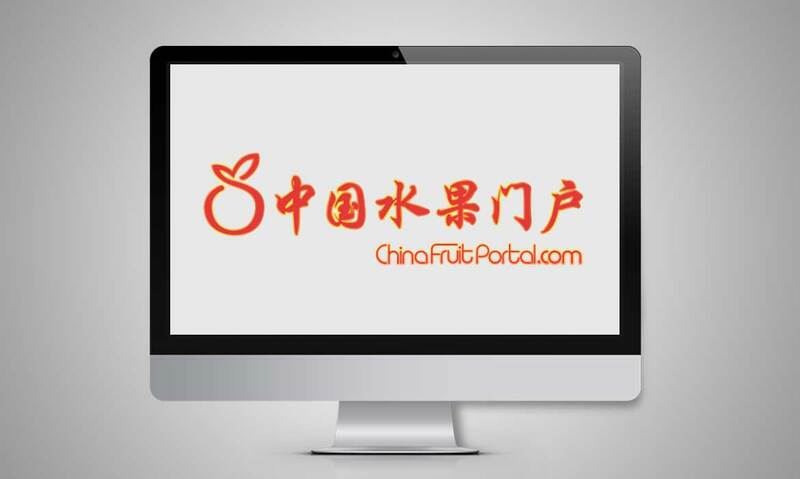 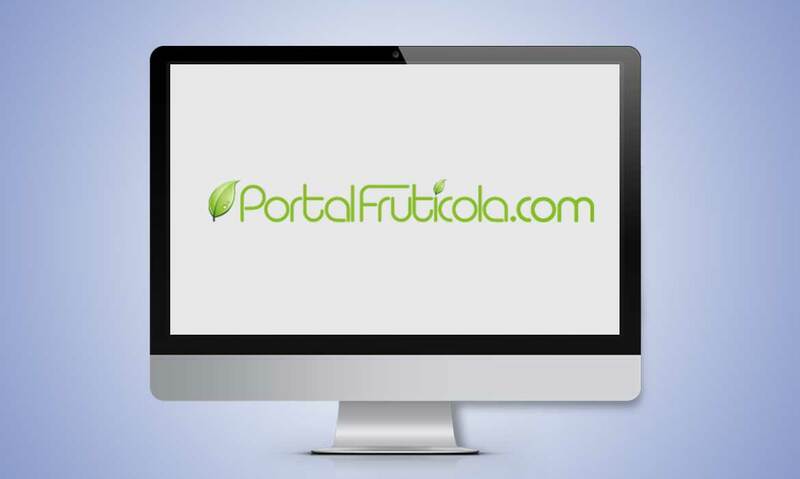 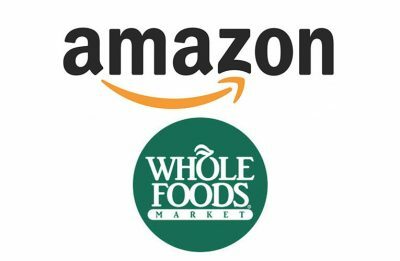 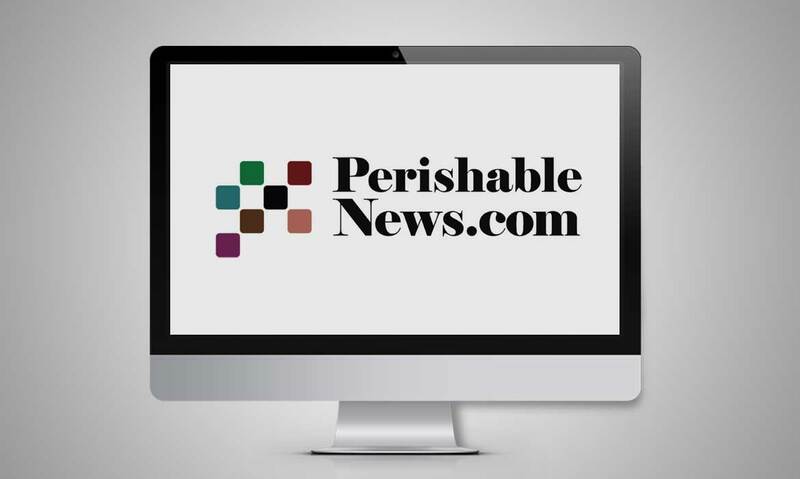 Our online publications, which include ProduceBusinessUK.com, PerishablePundit.com, & PerishableNews.com, offer unique analysis and perspective on the broader issues and wider scope of the worldwide fresh-food industry. 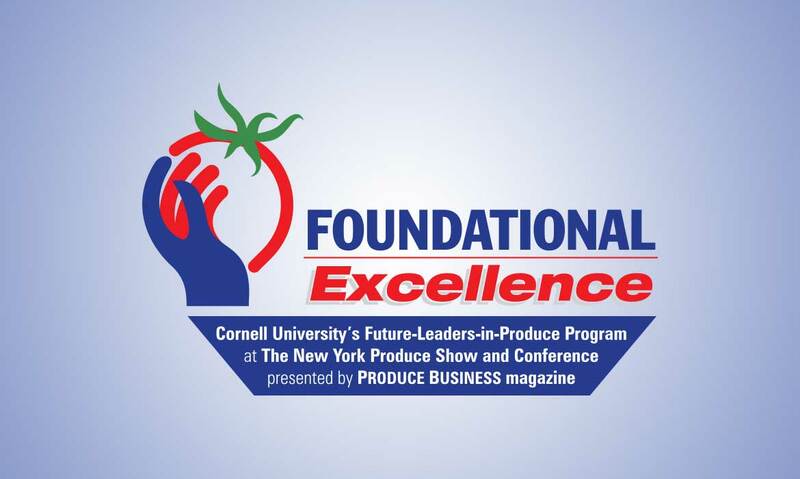 The New York Produce Show and Conference, London Produce Show and Conference and Amsterdam Produce Show and Conference are among our world-class events in iconic cities that are hubs for produce import, export, wholesaling, retailing and foodservice/catering. 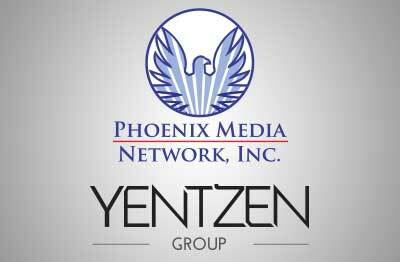 Phoenix Media Network facilitates many peer-to-peer non-competitive share group meetings, hosted by each member every six months. 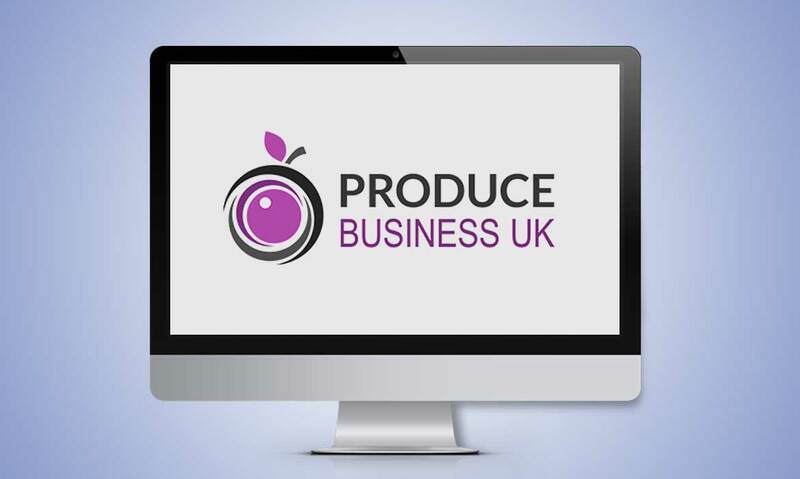 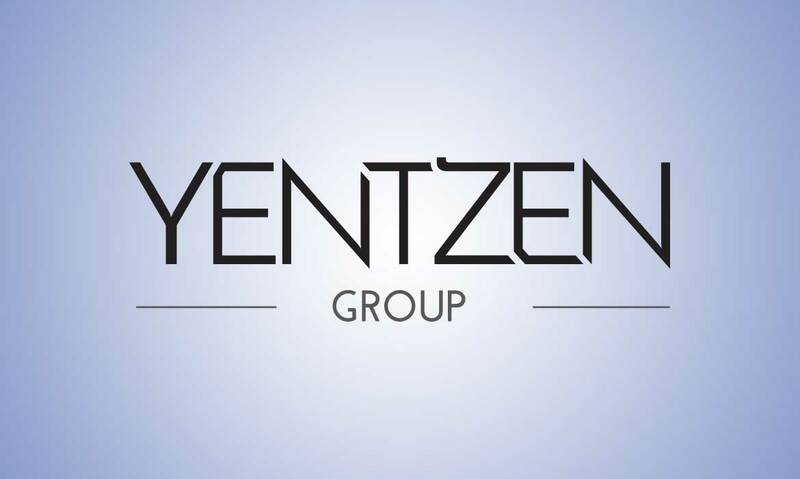 Consider joining one of our existing Share Groups – Retail Produce, Deli, Floral, Wholesale, Fresh-cut, etc – or starting a new Share Group with our expertise. 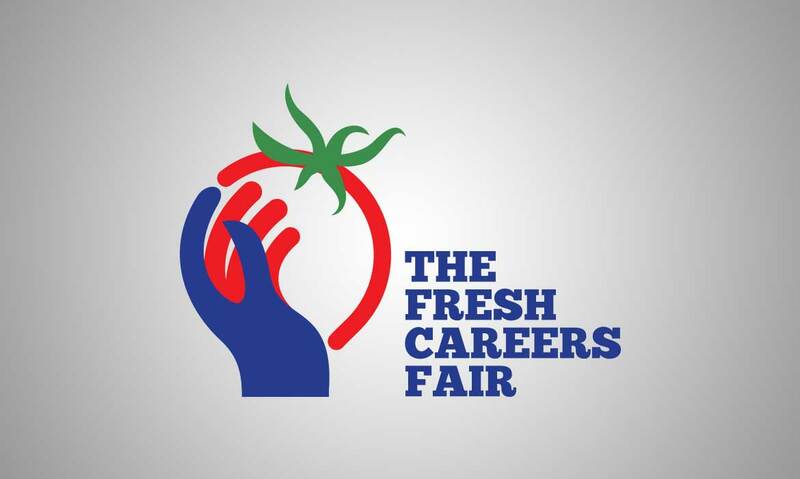 Career Fairs and Continuing Education, such as the Fresh Careers Fair and Foundational Excellence Program, further the collective knowledge base of the industry. Our Global Trade Symposium and Foodservice Forums, both in New York and London, advance the industry in increased sales of fresh produce. 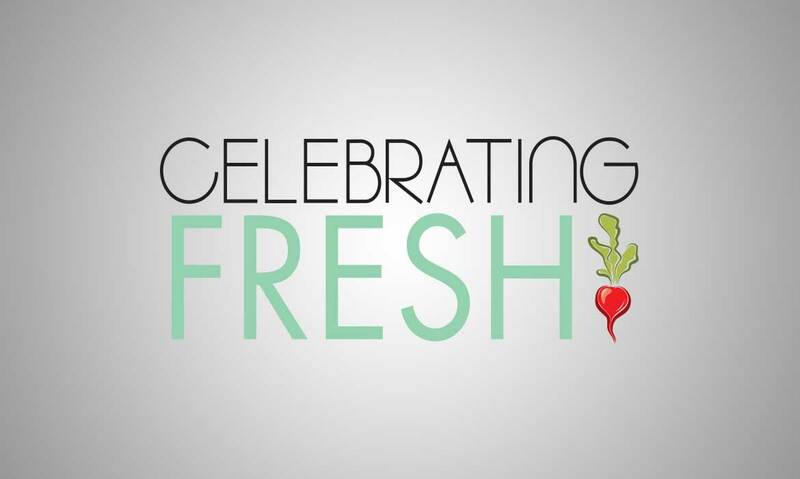 Our 30-plus-year relationship with fresh food companies and wealth of market intelligence have given us insights that can assist companies with their strategic objectives. 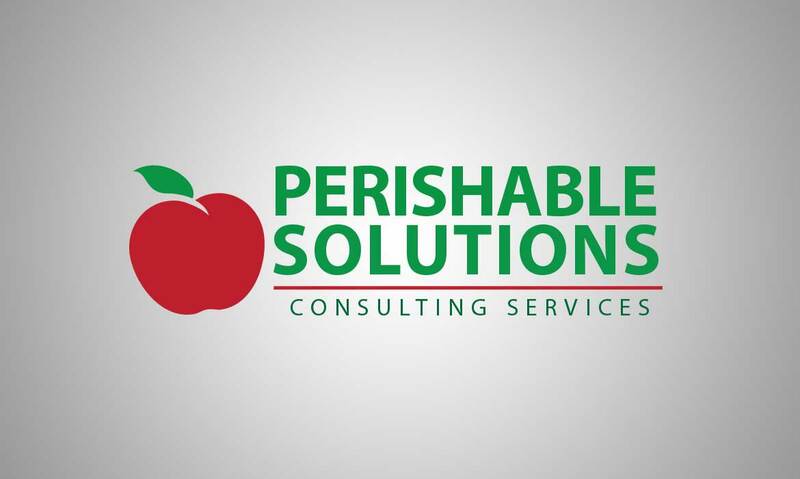 From the smallest to the largest companies, we have consulted on a private and confidential basis in many areas to help our clients achieve their goals.